If you drive too fast down the 101 and blink you could actually miss one of San Diego’s best kept secrets. SolanaBeach is a coastal beach community with its very own style and presence. Although it is just north of Del Mar and just south of Encinitas it has a charm all its own. 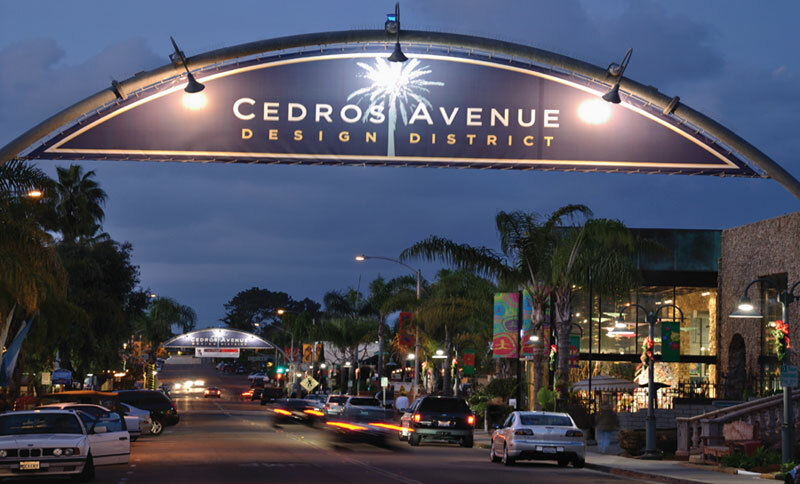 Home to many upscale architecture firms boutiques and furniture stores the Design District on Cedros street is a treasure. Solana Beach is made up mostly of single family high, end homes with some condo complexes mixed in.